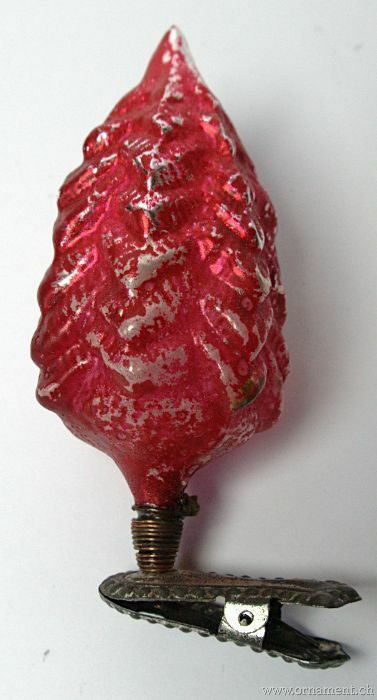 Ornament: Red Fir Tree on Clip. 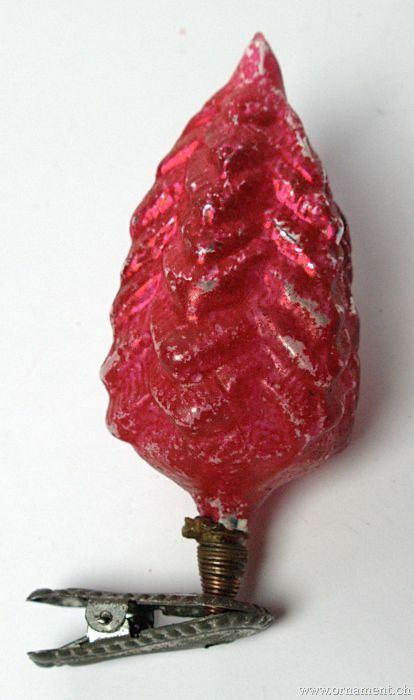 Red Fir Tree on Clip. Description The lower part has loss of silvering.